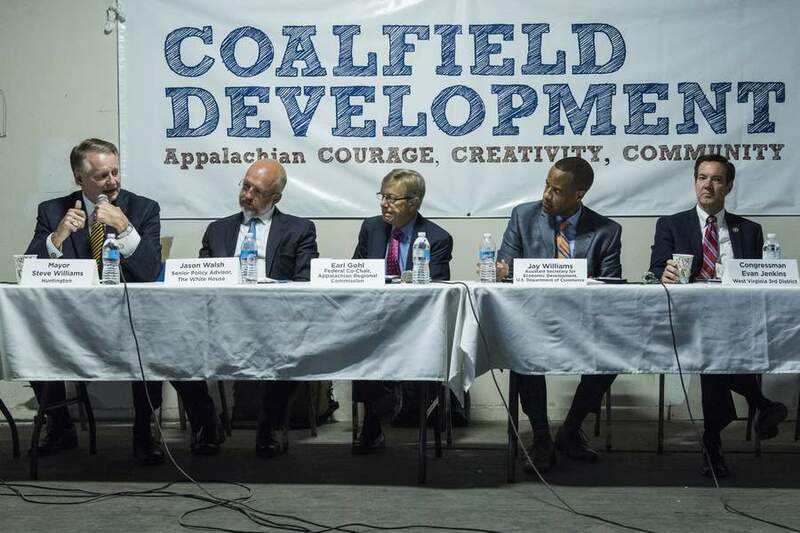 HUNTINGTON — Millions of dollars are being disbursed to groups in West Virginia and other coalfield communities throughout the country as part of President Barack Obama’s POWER initiative. State and federal officials gathered in Huntington Wednesday to announce more than $38.8 million in funding for groups in West Virginia, Kentucky, Ohio, Virginia, Pennsylvania and Alabama. Groups in the Mountain State will receive around $16.4 million, or more than 40 percent of the federal money, which will help advance efforts in education, infrastructure improvements, business development, manufacturing expansions and workforce training.